North Wales is home to some of UK’s most outstanding gardens and homes. Offering beautiful scenery using a variety of interesting plants from all over the world, you’re sure to be amazed with the colour and natural beauty of these gardens. The homes are of another era, delivering grand elegance to their grounds. In the Snowdonia National Park there’s an abundance of wild nature, but looking at gardening as an art form, North Wales showcases some of the most inspiring gardens around. 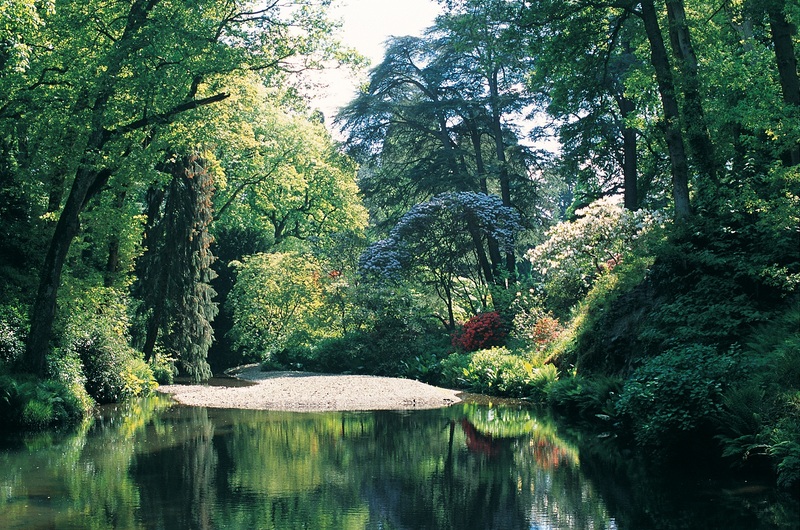 Bodnant Gardens, open between March and November and then December, has 80 acres of garden. The upper garden is based around Bodnant Hall, and the wild garden, known as the “Dell”, is formed by the valley of Hiraethlyn. The gardens offer a world of colour with plants from North America, China, Japan and Europe which are suited to the Welsh soil. Bodnant Gardens, most glorious during summer months, are perfect for the whole family, with entertainment bags for the children and a new and exciting playground for 2012, and a cedar-shingled tea room. Through spring to autumn you’ll see a wide range of flourishing colours. In early spring to late April the camellias, magnolias, daffodils and other spring bulbs light up the grounds with bursts of colour. Early April to mid-May is the time to see the beautiful collection of rhododendrons. Then, in early June the 55 metre long laburnum arch can be seen in all its yellow glory. In the summer, down in the “Dell” where the giant conifers grow, the herbaceous plants are in flower as well as the blue flowering hydrangeas along the riverbanks. Portmeirion is a village resort, a popular visitor attraction near Porthmadog. Designed by Sir Clough Williams-Ellis the village was constructed between 1925 and 1975. The grounds are spectacular, surrounded by the picturesque Italianate village. 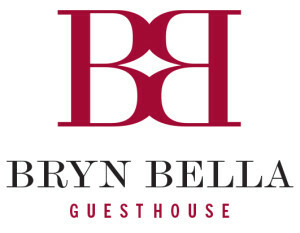 It holds seven self-catering cottages and a four star hotel, and a castellated mansion. Portmeirion Village offers a perfect getaway, with its own restaurants and cafes interspersed with grand listed buildings in beautiful colourful surroundings. Portmeirion even has its own spa, offering bespoke treatments to make your stay even more relaxing. With an amazing backdrop of estuary and mountain the village is also suitable for a number of events including weddings, dinners and parties. Set on the banks of the Menai Strait is Plas Newydd country house and gardens. The elegant house was redesigned by James Wyatt in the 18th century. The 1930s restyled interior is renowned for its Whistler association, containing his largest painting and exhibition. The grounds also hold a military museum which contains relics from the tenure of the first Marquis of Anglesey, who commanded the cavalry at the Battle of Waterloo. The garden, at its finest in spring, is home to an Australasian arboretum, with an understory of shrubs and wild flowers. The grounds also hold a wonderful summer terrace, with massed hydrangeas which provide much colour. The icing on the cake is the woodland walk with access to a marine path next to the Menai Strait, a perfect location to watch the sunset. The Brondanw Estate lies within the Snowdonia National Park. Plas Brondanw is the principal house on the estate, owned by Clough Williams-Ellis who decided to enlarge the estate when he bought two adjoining mountainous properties threatened by mining. The estate, now owned by a charitable trust for its protection, offers stunning scenery and is open to the public. Before you even enter the main gates of Plas Brondanw, you’re welcomed by an outlook tower on a rocky hillside overlooking Snowdonia all the way to the sea. The gardens are the pride of the estate, considered ‘Clough’s most marvellous creation’. The creatively trimmed hedges outlining exciting and precise shapes bring a burst of life to the garden. Brondanw also has a cafe, using the finest local produce, and a little shop showcasing locally made woodwork, pottery and jewellery. Admission fees are low, with free admission for children and all proceeds funding the garden’s maintenance. Bodysgallen Hall and Spa near Llandudno also has stunning grounds. With over 200 acres of parkland and garden there’s more than enough space to make to the most of a full day. Bodysgallen’s head gardener provides tours offering inspiring advice about the estate’s grounds. Featured within Bodysgallen Hall’s grounds are ‘a rare 17th century parterre of box hedges filled with sweet-scented herbs, naturally occurring limestone outcrops, a rockery with a cascade, a walled garden, lily-pad ponds, and several follies’. Another popular attraction is the formal rose garden which offers a delightful presence and ambiance along with other interesting and diverse trees and shrubs. If that’s not enough, there are also several woodland walks, including one which leads to a Gothic Tower and the obelisk located on top of Pydew Mountain.